Both of my parents were from Poland. My mother was from Lodz and my father from Busko Zjdro. The met in Radom and fell in love. They married in July 1939 and the war broke out in Sept. 1939. They were rounded up and placed in the Radom ghetto and remained there for about 2 years. During the rest of the war they were separated. The miracle of their marriage was that they found one another after the war was over. My mother survived in numerous camps, and had an Auschwitz number. My father was liberated from a German labor camp Erev Passover. An American Rabbi walked into his bunk and asked in Hebrew: 'Who is a Jew?'. My father would tell us this story the first night of Passover. He said most of the men had typhus and could not even raise their hand. When he got his strength back, he received permission from the US Army to search for his loved ones. 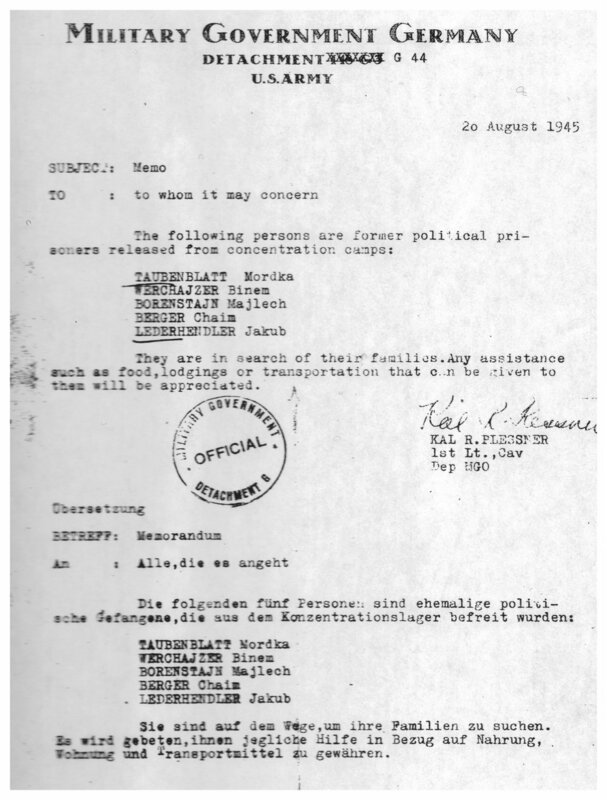 List of names recording who perished and who survived were posted in reestablished Jewish community buildings. One day, while checking one of these lists, my father ran into someone who knew where my mother was and that is how they reunited. After returning to both of their home towns they came to realize that everyone was killed except for my mother whose brother lived in Israel and a sister who lived in Montreal. They had to decide where to start life all over again. That is when my father went to Kielce and sold 25% of the building his father had built. 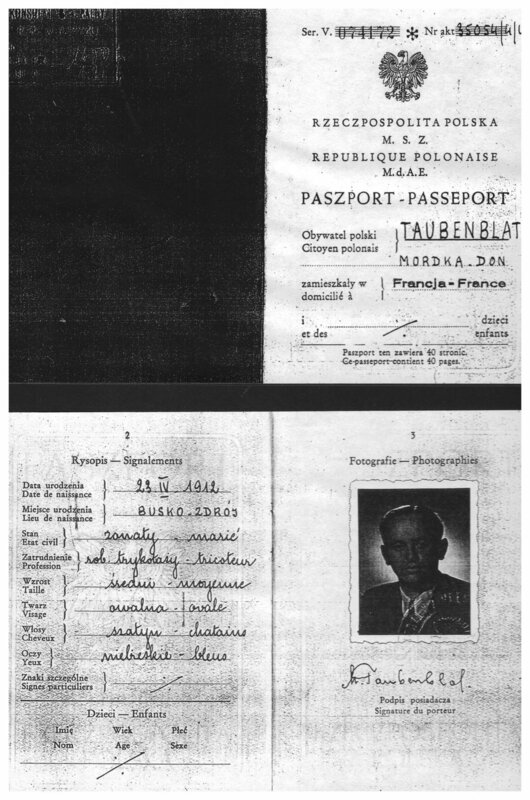 Fortunately for him he arrived in Kielce after the pogrom when 42 Jews were killed. They went to Paris and after getting their papers to immigrate to Canada they crossed the ocean with my mother pregnant with me. In August, 1947, my uncle received us at the New York Harbor with an ambulance which took us all to Montreal. I was born one month later in September 1947. My father worked for my uncle for 3 years but in October of that year he started his own business. My brother had been born a few months earlier. With hard work and perseverance he became a very successful entrepreneur. Most of my parents’ friends were also survivors and, interestingly, most of their children also married other children of survivors including my brother and me. As you most properly have read or heard most survivors spoke very little of their nightmare. We pieced together what we could and were glad to watch them start a new life and hopefully put their past behind them. My father died at 86 in 1998 and my mother passed away at 91 in 2007. They were a beautiful couple who had a horrible start of their marriage but with luck and fortitude they started over in Montreal.